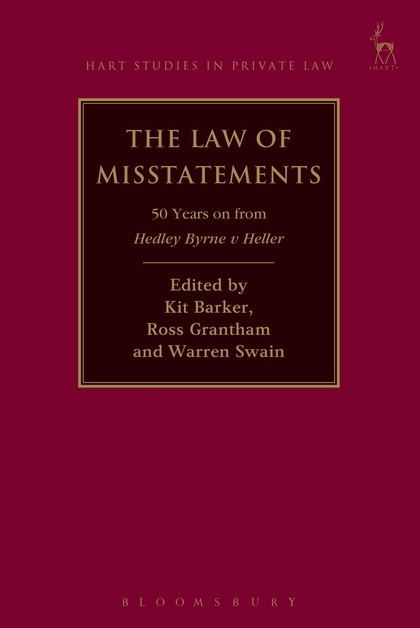 2013 was the 50th anniversary of the House of Lords' landmark decision in Hedley Byrne v Heller. 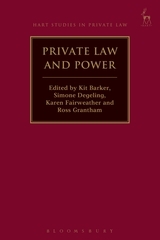 This international collection of essays brings together leading experts from five of the most important jurisdictions in which the case has been received (the United Kingdom, the United States, New Zealand, Canada and Australia) to reappraise its implications from a number of complementary perspectives-historical, theoretical, conceptual, doctrinal and comparative. 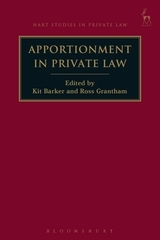 It explores modern developments in the law of misstatement in each of the jurisdictions; examines the case's profound effects on the conceptual apparatus of the law of negligence more generally; explores the intersections between misstatement liabilities in contract, tort, equity and under statutory consumer protection provisions; and critically assesses the ways in which advisor liabilities have come to be limited and distributed under systems of 'joint and several' and 'proportionate' liability respectively. 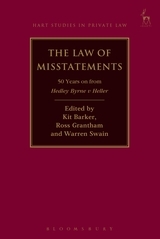 Inspired by Hedley Byrne, the purpose of the collection is to reflect on the case's echoes, effects and analogues throughout the private law and to provide a platform for thinking about the ways in which liabilities for misstatement and pure economic loss should be modelled in the modern day. 5. The Curious Incident of the Dog that did Bark in the Night-Time: What Mischief does Hedley Byrne v Heller Correct? 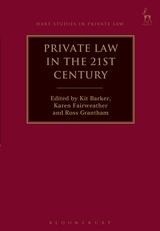 Warren Swain is Professor, Faculty of Law, University of Auckland and Professor, TC Beirne School of Law, University of Queensland.